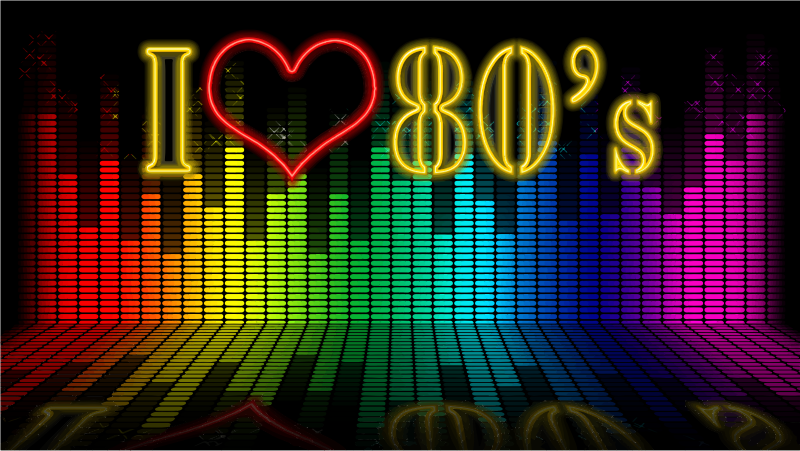 80's themed trivia, awesome raffles, silent auction* and more! ​Entry fee includes some adult beverages, soda and water; BYO food but no outside adult beverages. Wear your favorite 80's clothing for Best-Dressed Female and Male contests! Decorate your table for the Best 80's Table contest! Winning table gets free entry for next year! *Includes a 4-pack of Disney tickets, an American Girl doll, a $75 Rothman Furniture gift card, and more! Each registration is for only one type - individual or table. They cannot be mixed in a single registration. If you would like to reserve one or more individual seats, please select a quantity and click the Pay Now button. You may reserve up to 7 individual seats at a time. If you would like to reserve one or more whole tables, please select a quantity and click the Pay Now button. You may reserve up to 5 tables. If you are unable to attend this event, but would still like to donate, please click the Donate button to go to a donation form. Emge PTO is a registered 501c(3) non-profit organization, so your donation may be tax-deductible. See your tax advisor for details. If a company you work for is willing to donate, or if you have any questions about this event, please send an email to Emge PTO: emgestarspto@gmail.com.